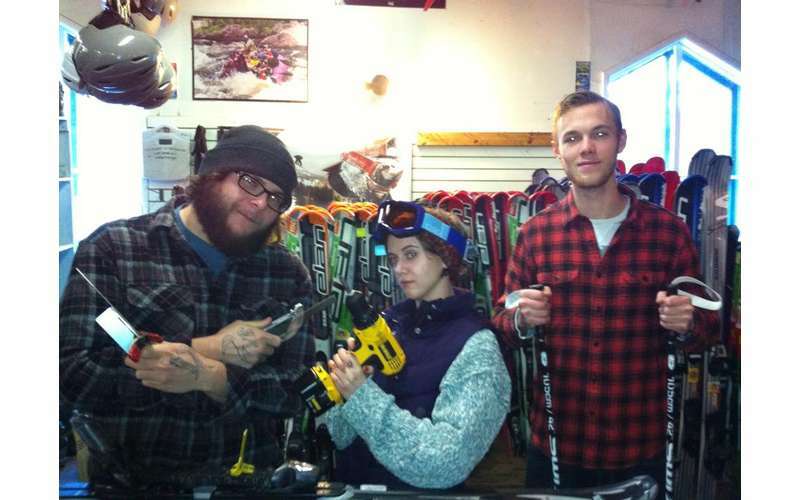 Your one stop rental shop for skis, snowboards, snowshoes, and gear. 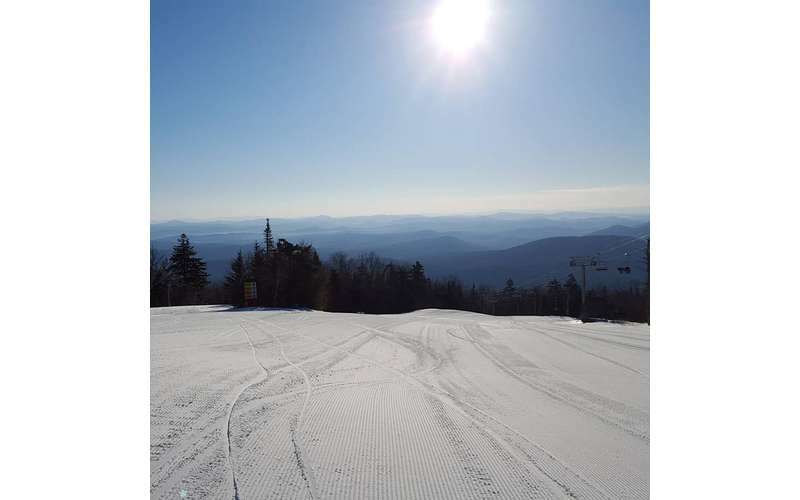 If you want to take advantage of the snowy conditions during winter in the ADK, then take a trip to their Wevertown base and find everything you need to get started. 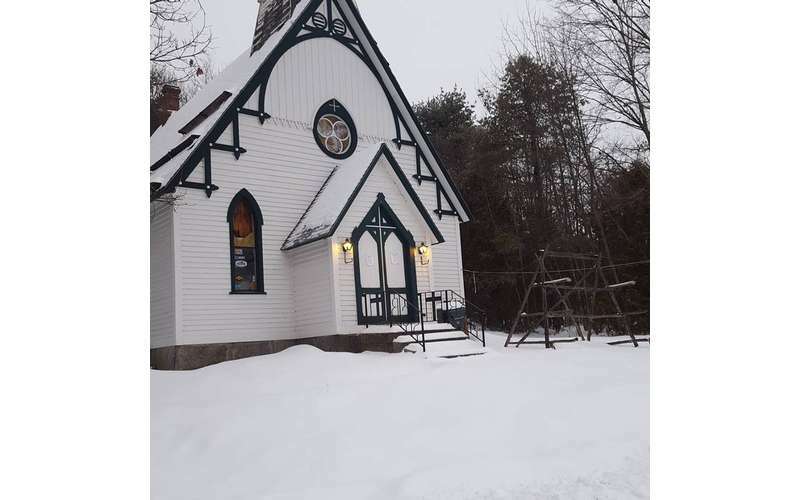 You'll find them inside the old church on Route 28. 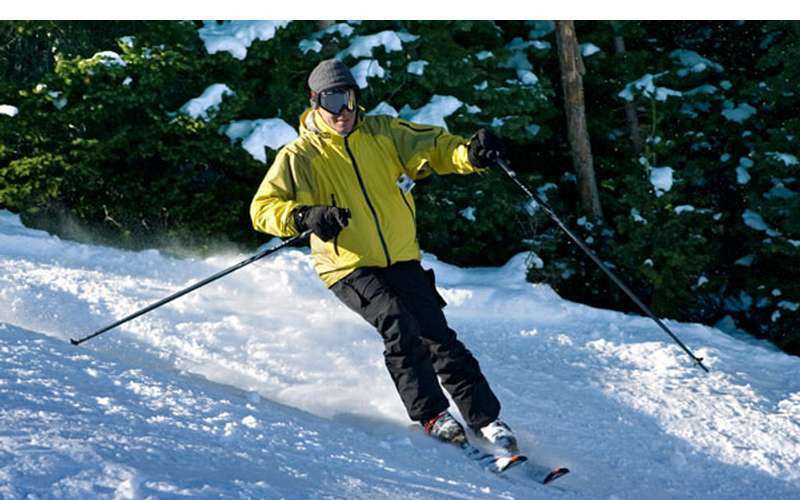 Whether you want to hit the slopes, explore cross-country ski trails, or snowshoe across mixed terrain, Beaver Brook has you covered this season! They feature the best maintained rental fleet of equipment in the area with some of the cheapest rates around. 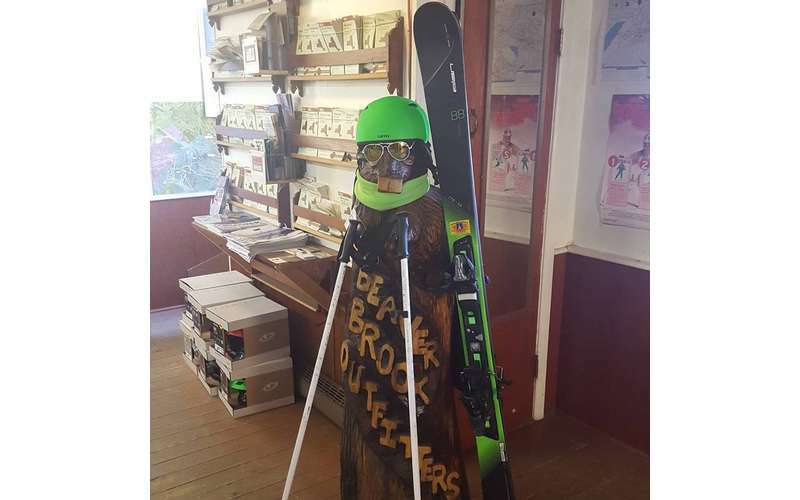 In addition, the rental shop offers on-site tuning, winter gear to keep you warm, and boots in full and half sizes (3 different styles of ski boots up to size 17). 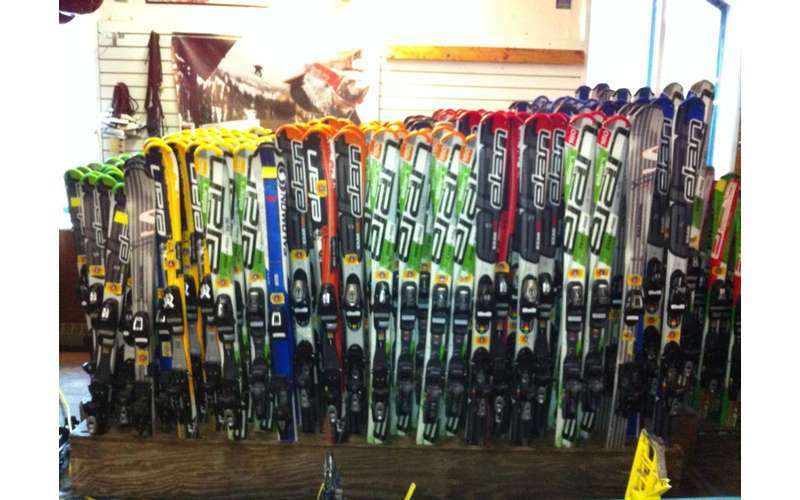 Best of all, you can rent the equipment for as long as you think you'll need it: a day, multiple days, or even the whole season. You can make a reservation ahead of time, or simply stop by and see what's available. Want to find out about rates and current hours of operation? Visit their website today!